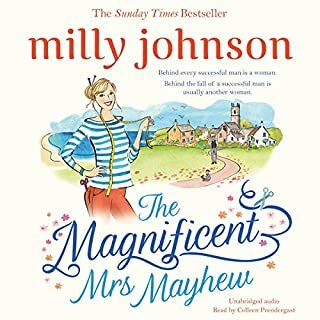 I have read all of Milly Johnson’s books and have enjoyed them all. This book I found to be one of her best. Was sorry when it ended. 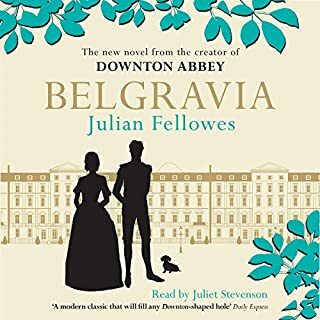 I am a Downtown Abbey fan but didn't expect to enjoy this book as much as I did. 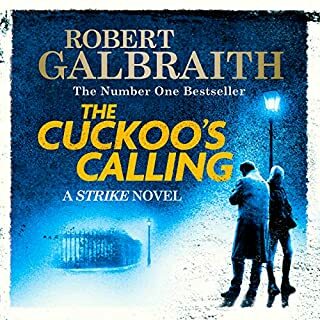 I usually listen during long car journeys but was so gripped that I had to finish listening at home. Not something I do too often. So that tells you how much I enjoyed it. Juliet Stevenson's reading brought the characters to life and made it even more enjoyable. 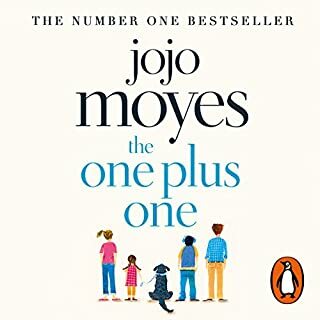 Have read other Jojo Moyes books, the others much grittier than this one which I found to be uplifting. I loved this book and found I couldn't put it down. Have already recommended it to my sisters, one of whom is reading it now and enjoying it. I have listened to quite a few who dunnit's and didn't think this one would be as good. But I was wrong and I thoroughly enjoyed it and can't wait for another one from this author. 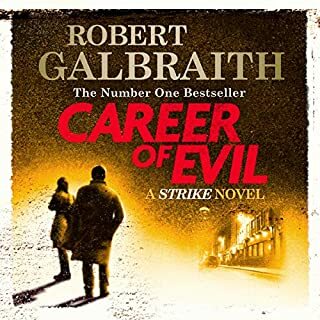 I thought the private detective character, Cormorant Strike, was a great character. I highly recommend this book.